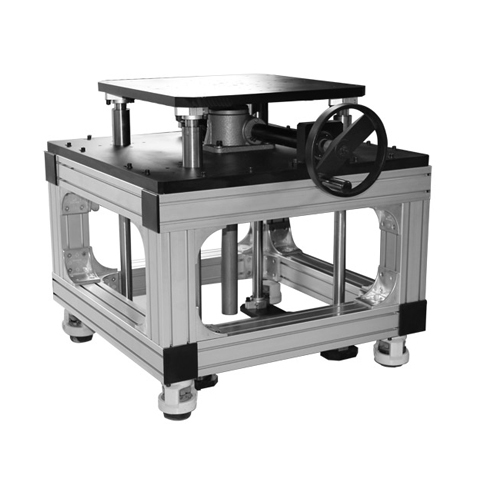 Precision ball bearing with high load capacity. 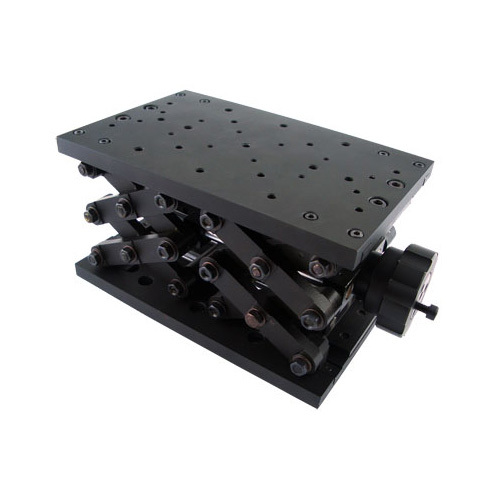 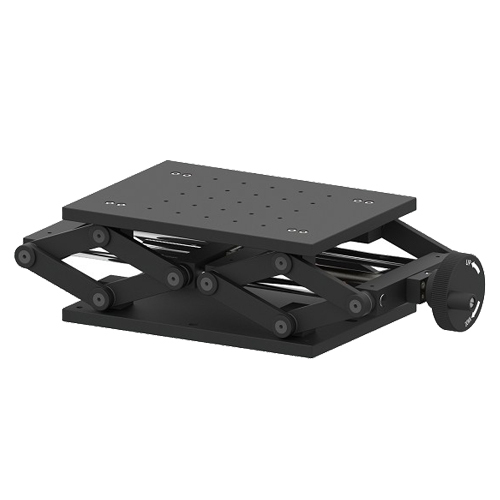 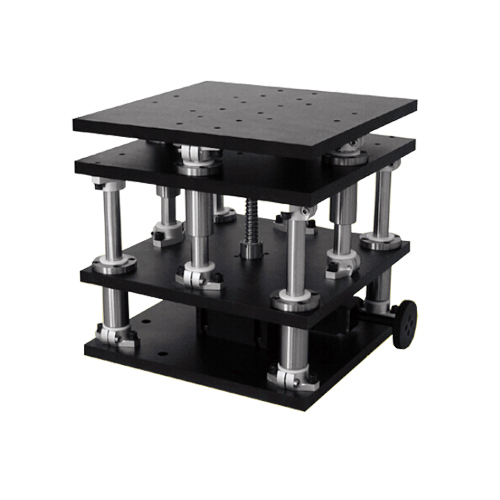 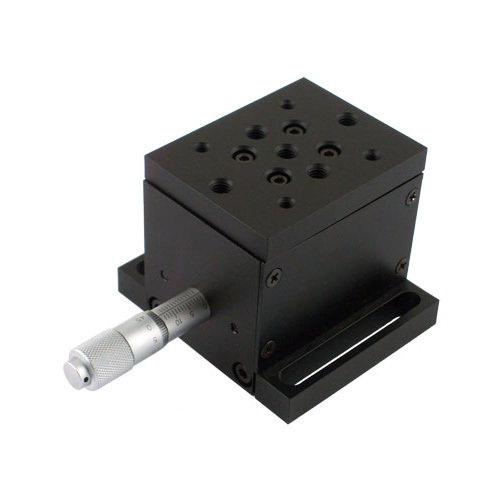 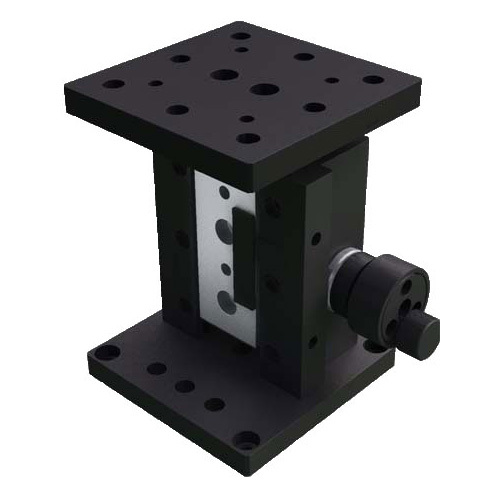 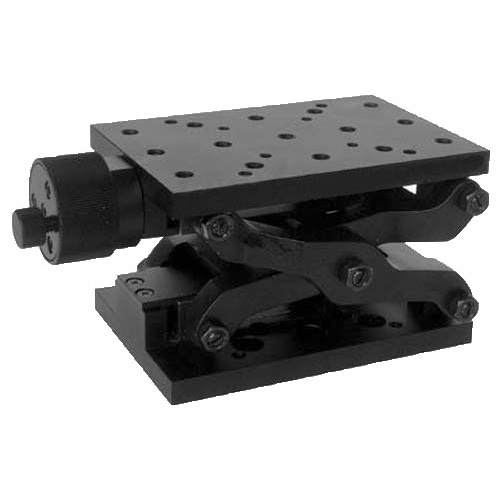 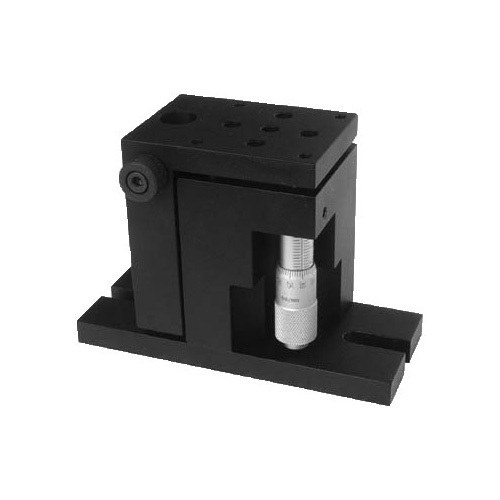 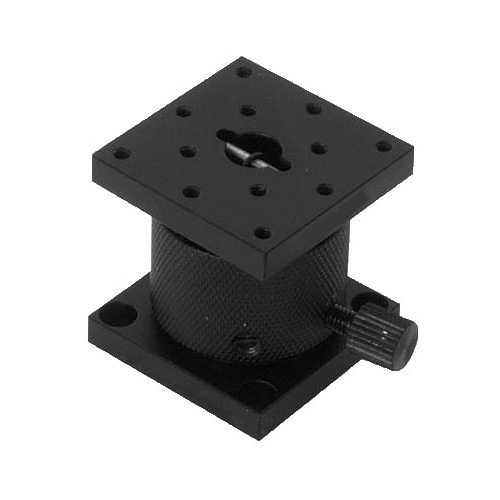 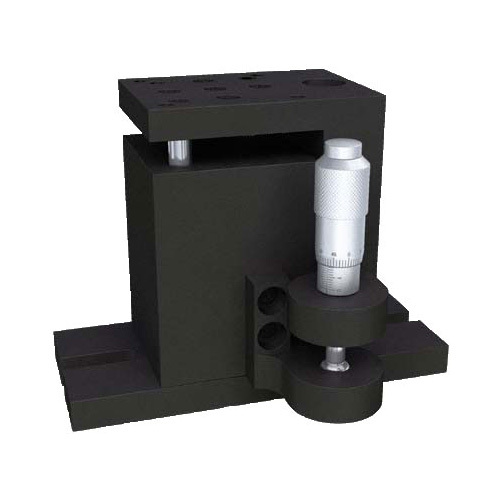 The 1MAJ5 precision ball bearing vertical linear stage provides precise 5 mm manual height control with micron-scale sensitivity. 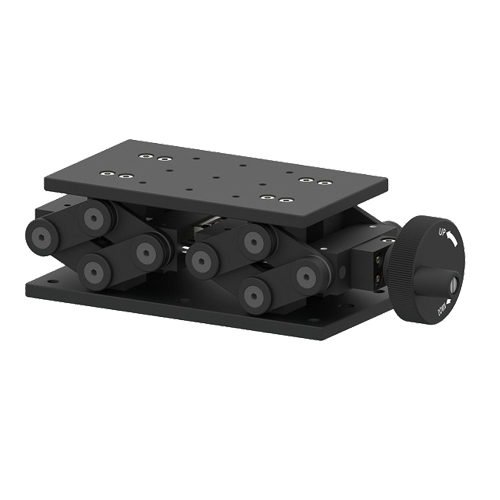 Its high load capacity makes it especially suited to vertical positioning of heavy payloads. 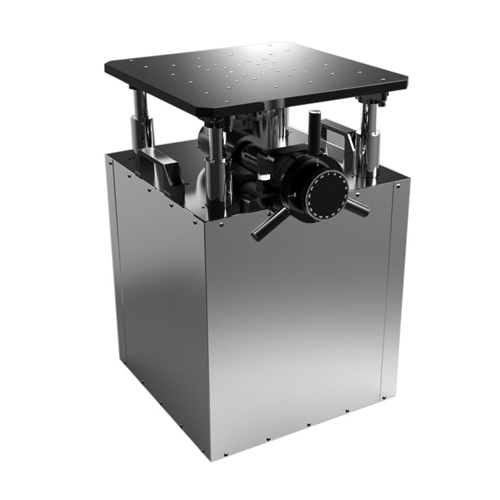 The vertical translation stage utilizes an inclined plane design consisting of two precision-machined, opposing wedge blocks. 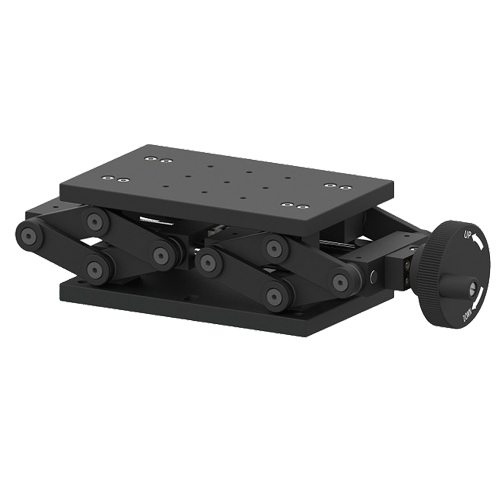 Horizontal translation of the lower wedge is transformed into vertical motion of the upper wedge by means of inclined ball races.